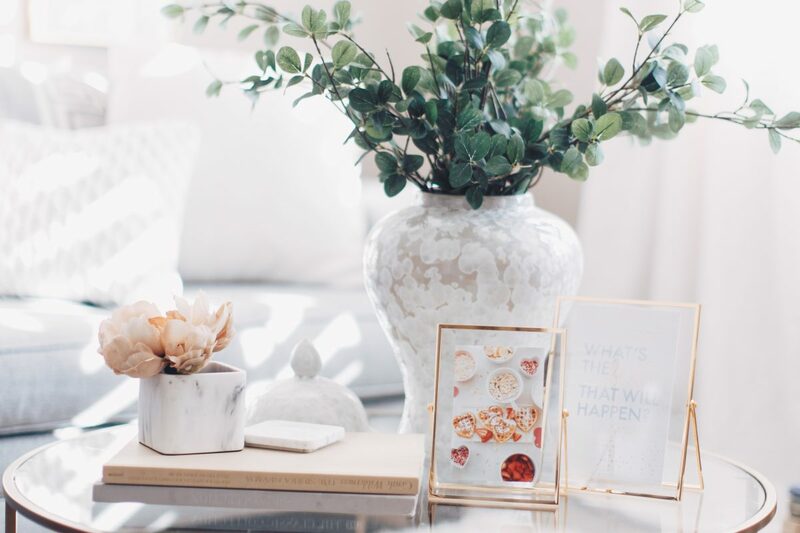 If you missed the office post, don’t forget to hop on over to see the full look! Today, I’m giving you a detailed look at some affordable office decor I purchased at Walmart! 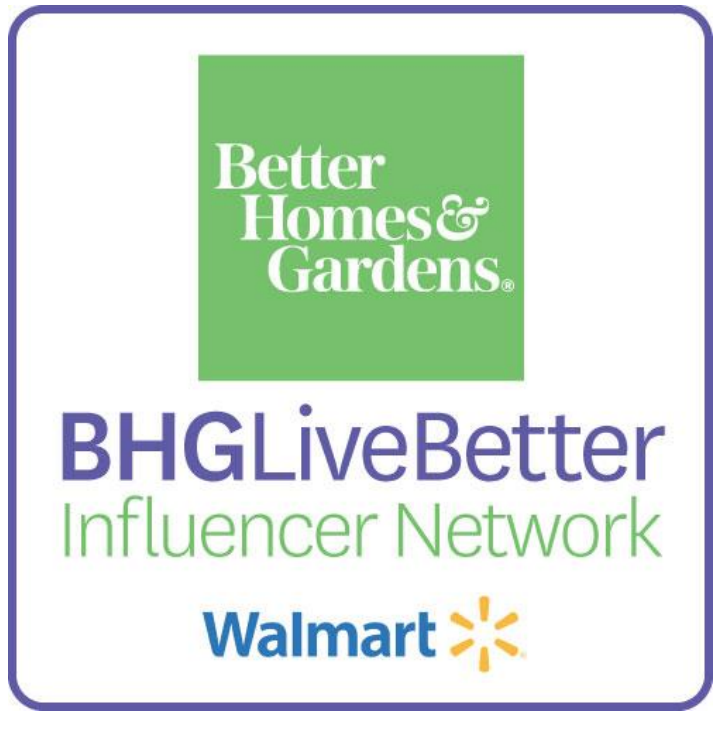 Remember each month I team up with Better Homes & Gardens Walmart and give you a peak at some of my favorite products from their exclusive line! 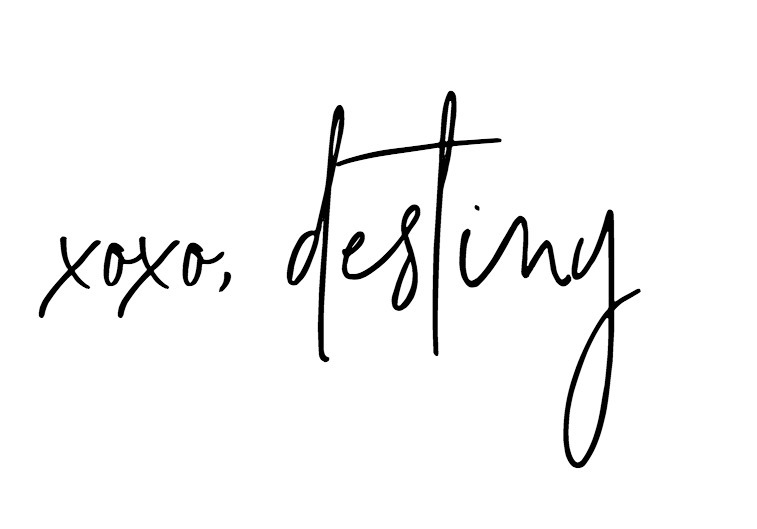 This month it’s all about a new year and new you! 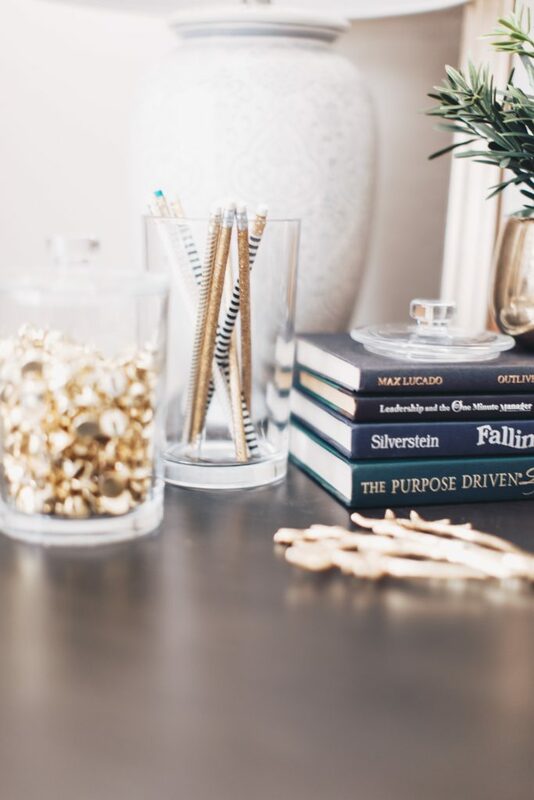 So if you’re looking for a few ways to insert some style into your own office or any other area of your home then follow along! Let’s take a look at my office before! 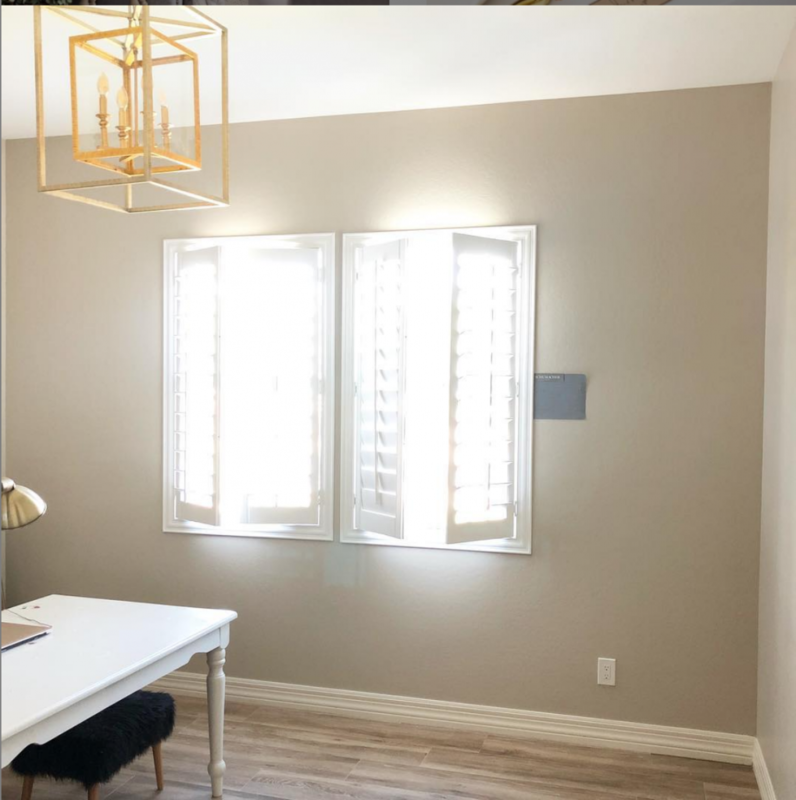 Like I said in my other post, I wanted to really start over with this space and make it different from the office I had in the durango house! Besides the paint color I really did start over! I sold all my furniture and started with a blank space. Now it has everything I need to work and relax! I purchased a sofa and desk and also the beautiful details that really brought the room together. 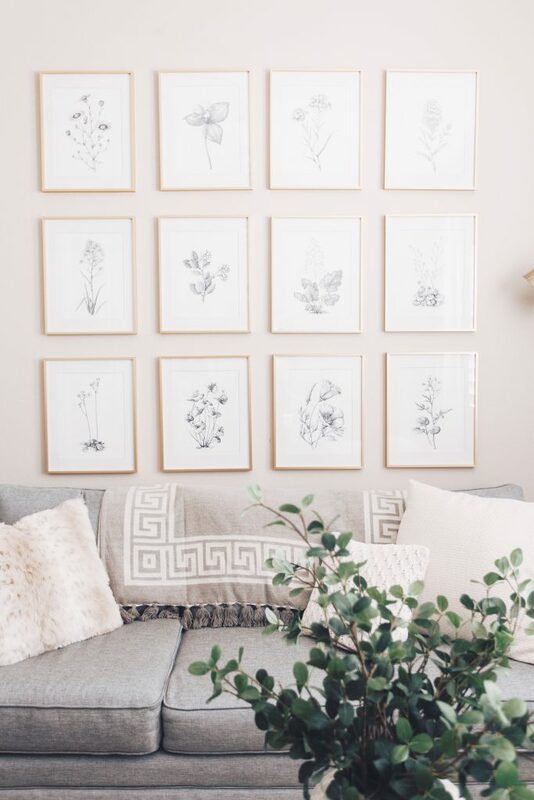 Above the sofa I chose to go with a simple gallery wall composed of gold frames and black and white floral sketches from Etsy. 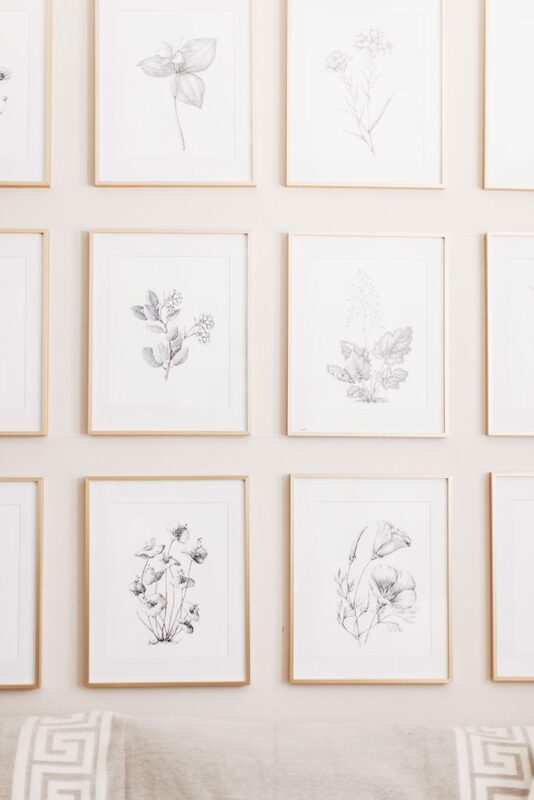 The combination of 12 frames in 3 rows of 4, makes it a focal point in the room and really gives it the space personality. I went back in for between black and gold frames ( both were a great price) but in the end I wanted to keep the space light and I felt like the black would have been a bit to much contrast. Because I do a lot of reading in the morning ( bible, devotionals and sometimes computer work) I installed this gorgeous antique brass light in the corner to give me plenty of light when needed. I lifted it on a stool so that I would have even more down cast than the adjustable arms give. 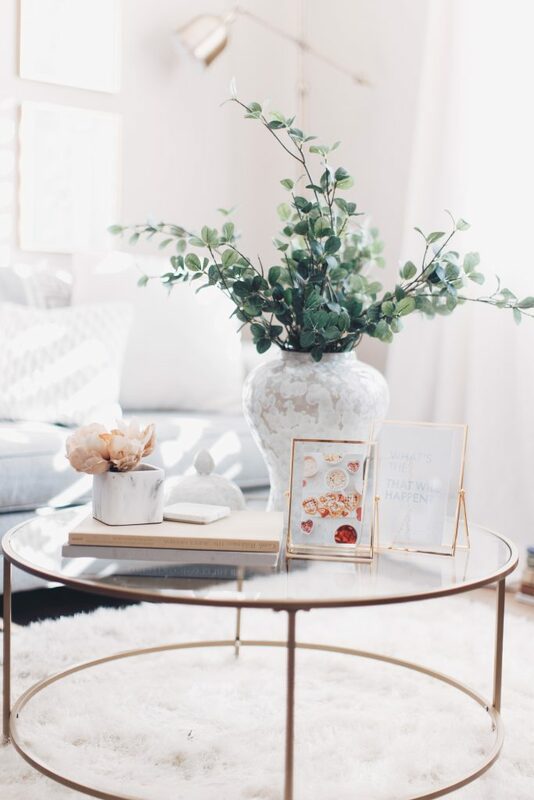 This coffee table is one for my favorite finds from the Better Homes & Gardens Walmart. For only 89.90 you can have this table shipped and ready for decorating in no time! It’s elegant and functional all at the same time. Plus the smaller footprint really helped in this office space. I also like that it’s glass so it the eye moving around the room. A heavier coffee table in this room would’ve weighed down the space. What I mean by that is, that your eyes would have immediately been drawn down instead of up, to the entire room. Instead you get to enjoy the space as a whole. 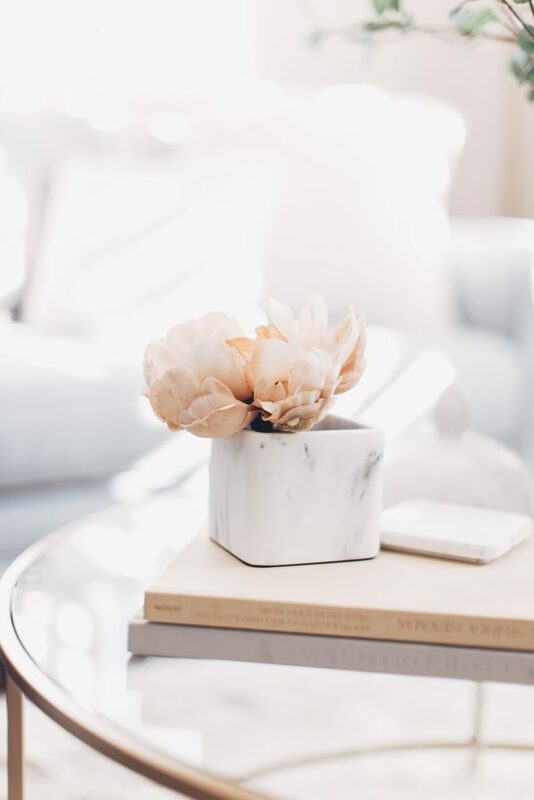 For even more decorative touches I used a collection of jars on my desk to organize loose supplies and a beautiful marble box on the coffee table to showcase a beautiful flower. 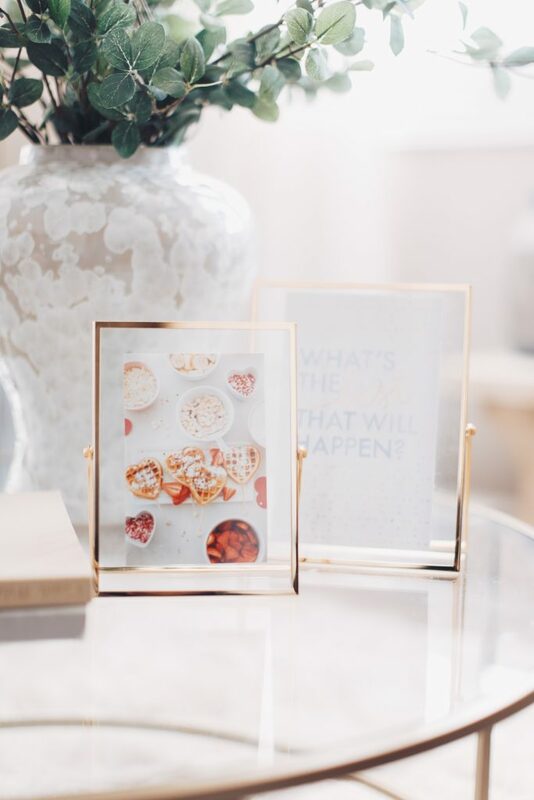 Along with that grouping you’ll also spot these stunning easel frames from Better Homes & Gardens Walmart! These might be another favorite. The elegance is dreamy! Plus they look very high end but the price is not! 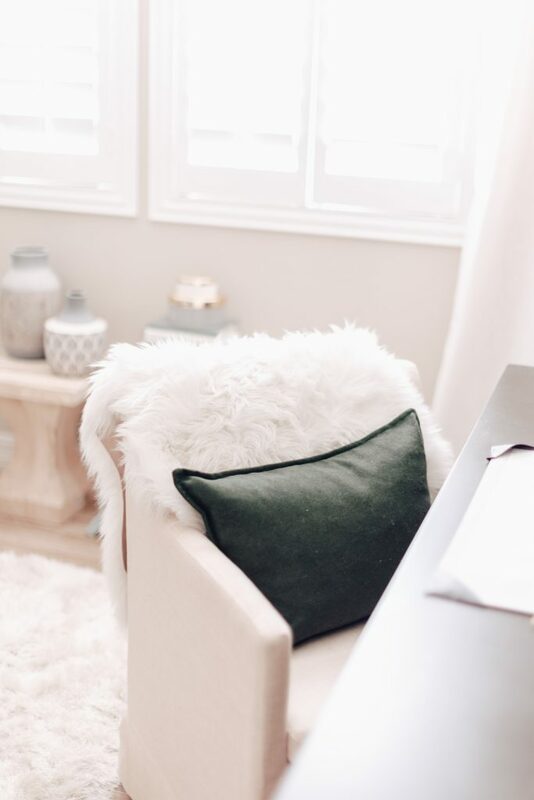 Pillows always bring personality into the room, so my office was no different. 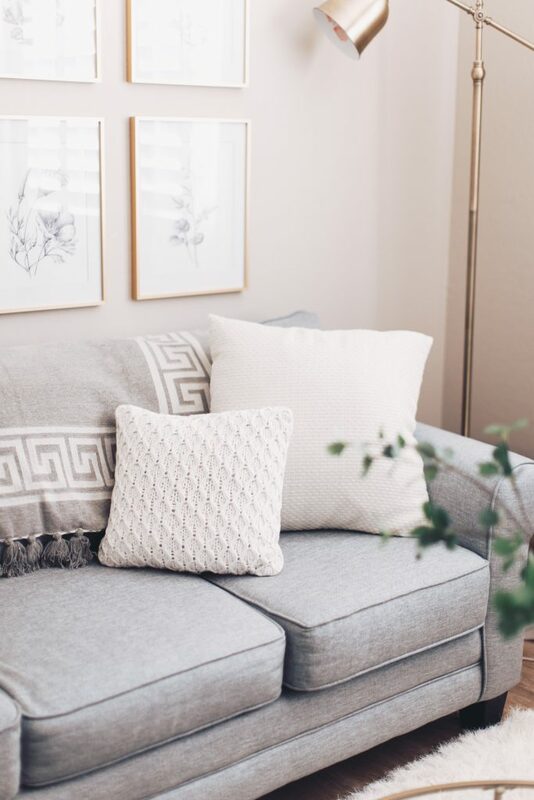 I always choose pillows with a ton of textured because I feel like it adds interest to the room! This grouping from Better Homes & Gardens Walmart does just that! A creamy texture of woven material and knitted material makes a great combination! This wool pillow is another FAVORITE! I know I keep saying that I have a love for all things affordable that look like you got them from a high end shop! This wool pillow is not only gorgeous in color but material. Plus all of the other color is comes in? You’ll thank me later!!! 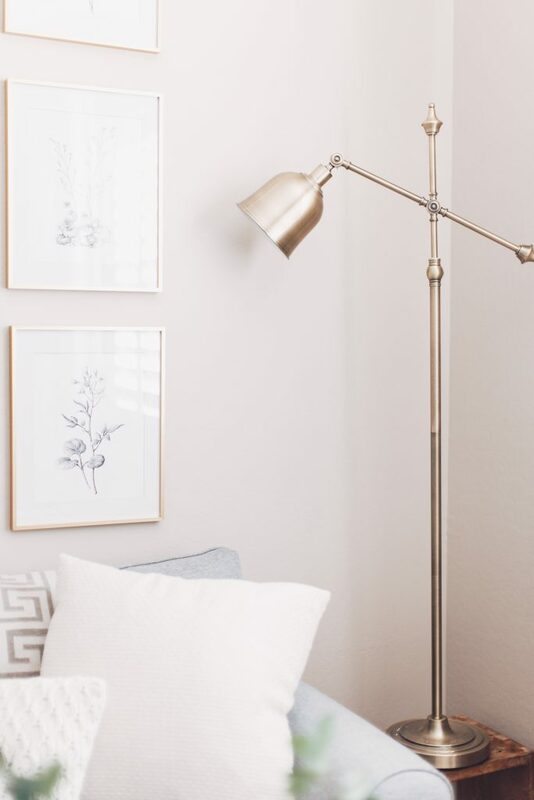 Are you ready to shop for some items you’ll love in your own little space? Take your time. Even if it’s one or two items I’m sure that will make a big difference in your space and in your heart! It’s a new year! 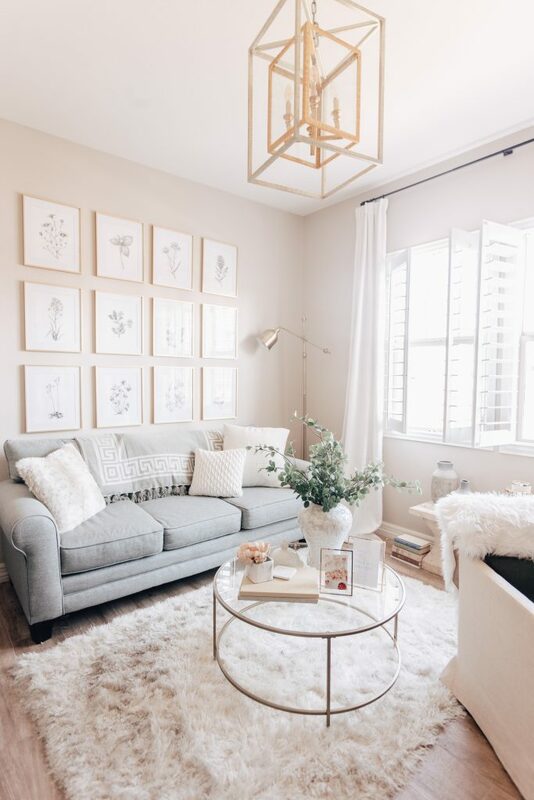 So start a new you by creating a beautiful space!